Local 80403: Chelsea Durand, Greenwood, Nova Scotia, awarded the Ken Green Scholarship. Local 00680: Renee Aulenbach, Petawawa, Ontario, awarded the Pat McGrath Scholarship. 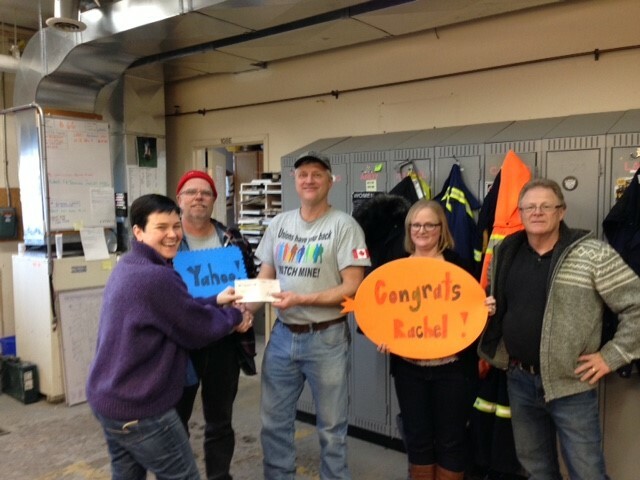 Local 00637: Rachel Hoekstra, Brighton, Ontario, awarded the Gary Smith Scholarship. 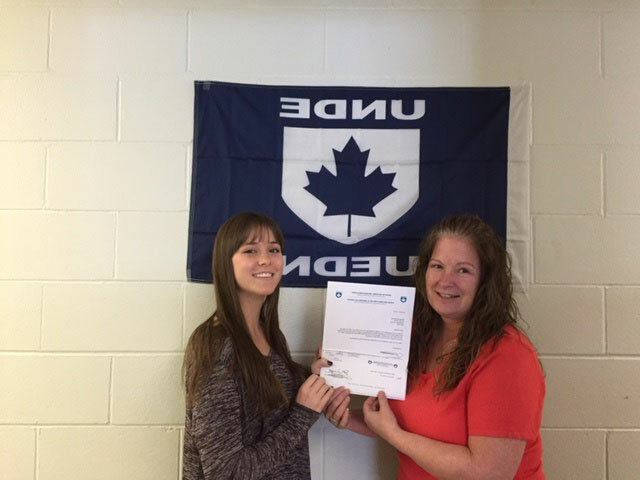 Local 80403: Brianna Schwarz, Greenwood, Nova Scotia, awarded the Bob Percher Scholarship.